This topic contains 8 replies, has 3 voices, and was last updated by Mikhail 1 year, 3 months ago. I am trying create opc communication with codesys opc . What data are received from CoDeSys OPC by Matrikon OPC client? 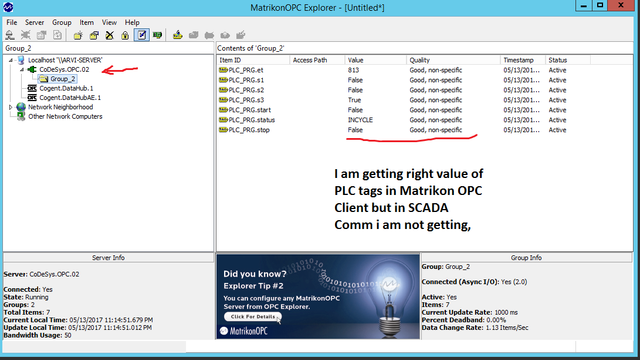 IN Matrikon OPC client OPC quality – Good , non specific. for reference image see in below link. This reply was modified 1 year, 11 months ago by arvindh91. Then i changed to same user of CodeSys OPC . Hello, I have same problem but changing user doesnt help me, do you have any advices? Does ScadaCommMono.exe work with the OPC? 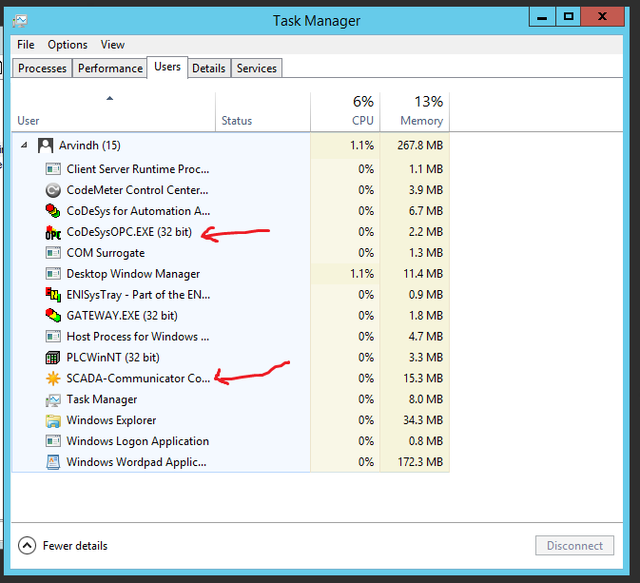 Are “siglePLC” and “multyplc” set by a parameter of the OPC server?